These Acoustic guitar strings offer, due to the four deep silver plated copper wound strings, a brilliant, balanced, sweet and round tone. Perfect stringsfor Fingerstyle players. Ideal for smaller guitars, lighter and older "Vintage" instruments, Archtop and "Gypsy" guitars. 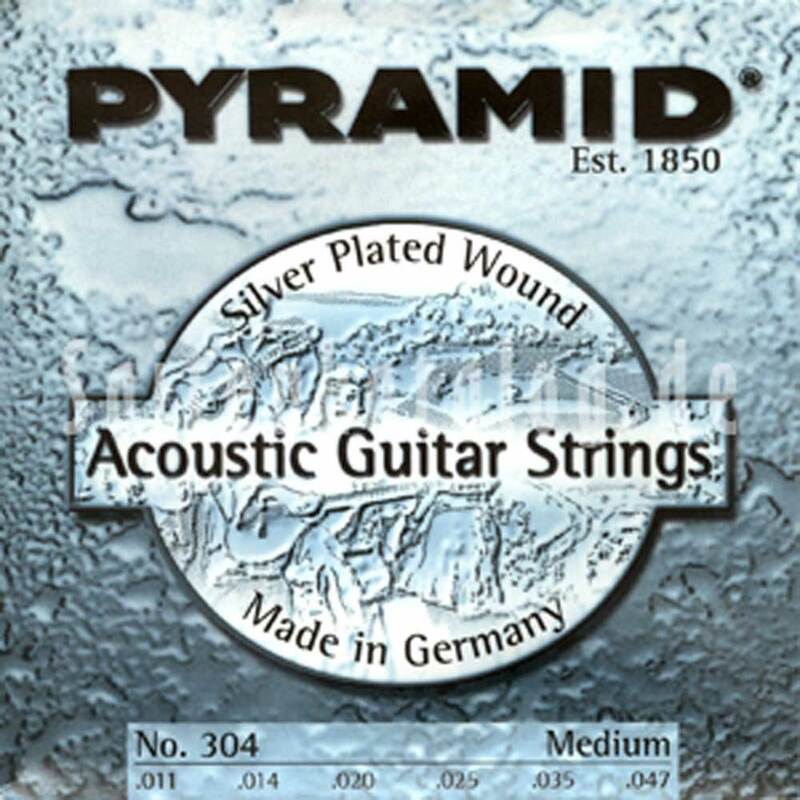 PYRAMID - strings of high quality made of finest materials, with greatest precision and by expert hands, reliable and perfect and true.